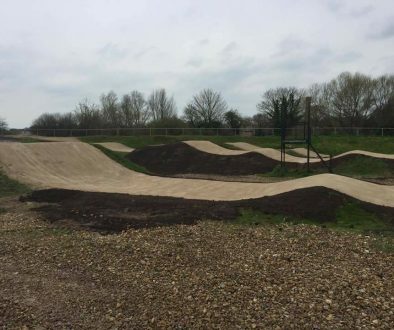 Doncaster BMX Track is Officially Open! 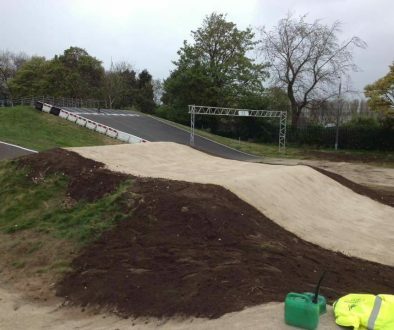 We were at the Doncaster BMX track opening today, a track we’ve been working on all week. A lot goes into a track build; it’s so much more than the tons of dirt and tarmac, it’s the knowledge of, and passion for BMX that means each jump is shaped with an understanding of how it fits in with the other jumps before and after it. It’s the goal of creating a track that flows as well as working for all levels of rider; bringing on the beginner and extending the skills of the expert. 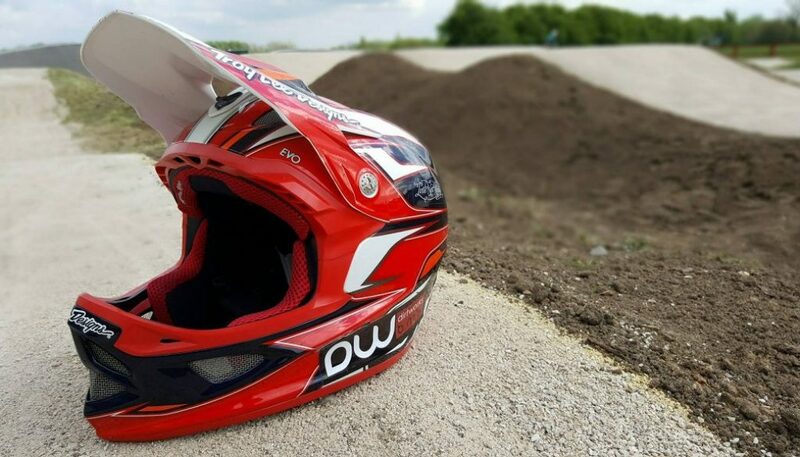 Doncaster BMX Track got our energy last week and today saw riders take advantage of a beautiful bank holiday to session it. It definitely got their seal of approval. Check out DBMX on Saturdays and Wednesdays to find the flow yourselves.